Time: Please see program website. 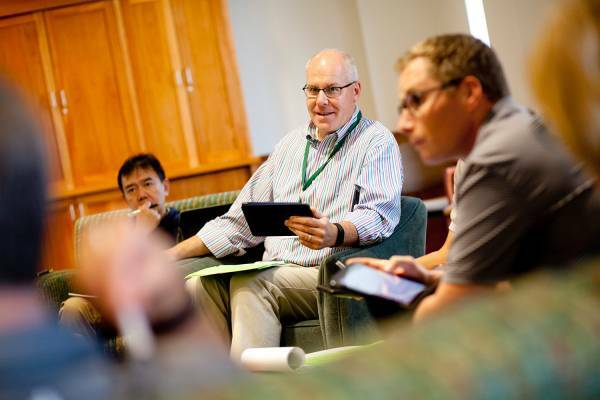 The Tuck Advanced Management Program (AMP) at Dartmouth is a two-week program designed to advance the strategic orientation of senior executives. The Tuck AMP focuses on the key levers that enable senior leaders to drive strategy and innovation as well as lead and manage change across complex global organizations – whether private, public, or nonprofit. Visit amp.tuck.dartmouth.edu/ for more details and to apply.